The problem: coastal erosion, rising sea levels, and storm surges that can damage natural habitats and waterfront communities. Historically, the solution was to build concrete seawalls and metal bulkheads to armor the coast. 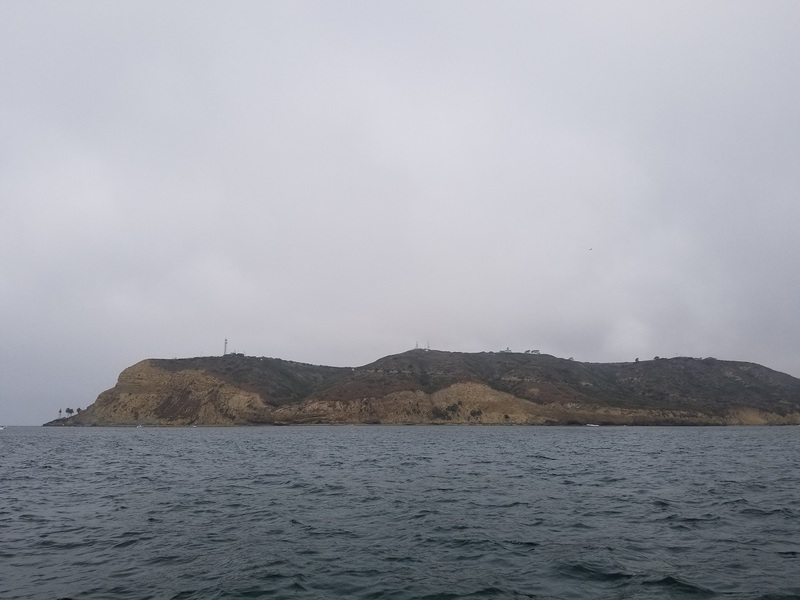 A more natural suite of techniques, however, is delivering coastal protection while improving water quality, wildlife habitat, and fisheries. Today, coastal engineers are increasingly using nature-based shoreline protection designs to mitigate flooding and deflect wave energy. These “living shoreline” projects are constructed of native vegetation, logs, shells, and other natural materials. 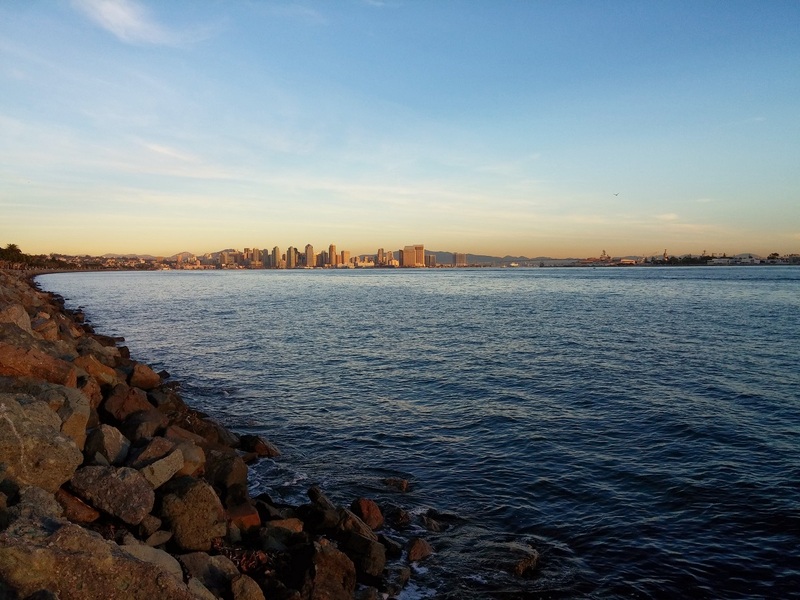 “The goal of a living shoreline is to retain the shoreline stabilization effects of a hard structure, while maintaining the important functions provided by natural shoreline ecosystems,” according to the Living Shorelines Academy, which offers technical resources and project examples. 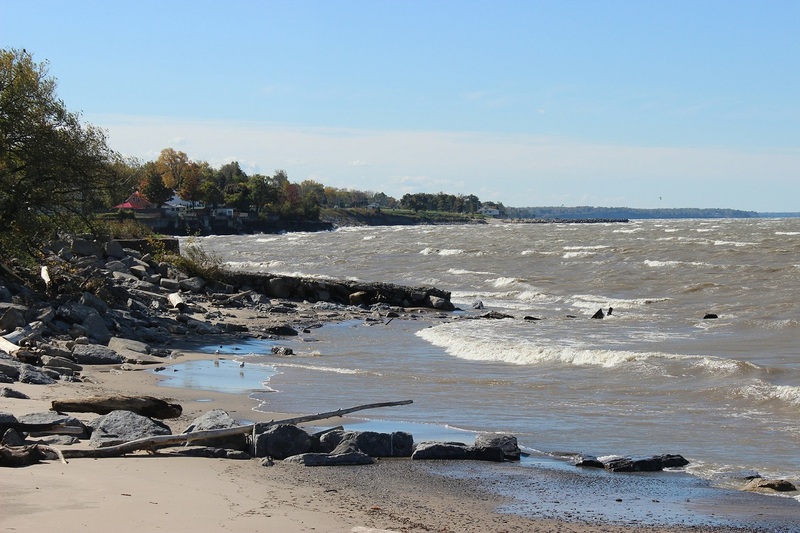 The National Oceanic and Atmospheric Administration also offers technical support, and has developed Living Shorelines Guiding Principles to help determine the best approach for shoreline stabilization projects. * The Maine Department of Marine Resources released an RFQ in November 2018 for design and inspection services for an erosion control/habitat enhancement demonstration project using natural materials such as bagged shells, root wads, and fallen trees. The project is a pilot program to determine whether living shorelines can lessen the impacts of storm surges and flooding (IMS 447723). * The County of San Mateo, Calif., issued an RFP in November 2018 to develop a Sea Level Rise Vulnerability Assessment and Adaptation Plan, including an analysis for nature-based and built infrastructure (IMS 448060). * In Louisiana, the Parish of Jefferson issued an RFQ in September 2018 for coastal engineering services for projects such as wetlands assessments, marsh restoration, and living shoreline designs (IMS 440365). * The City of Encinitas, Calif., released an RFP in August 2018 for construction management and inspection services for the Cardiff Beach Living Shoreline project, which included a half-mile sand dune planted with native vegetation over reconfigured riprap and cobble (IMS 439345). * The City of Punta Gorda, Fla., issued an RFQ in March 2018 to update the Climate Adaptation Plan with a subsection to address a living shoreline element (IMS 418992). Homeowners in low-lying Florida areas are beginning to embrace living shorelines. “What we’re seeing is a real shift away from hard seawalls, in the direction of living shorelines which are much more cost-effective, and better for people and wildlife,” said John Upton, Features Journalist at Climate Central, in a WJCT story. * And in New York, the Town of Babylon released an RFP in February 2018 for architectural, engineering, and inspection services for the shoreline stabilization of Araca Road at Dalton Point. The project included preservation of open space parcels and the development of a living shoreline (IMS 414140). This last project could draw on the Empire State’s “Tidal Wetlands Guidance Document, Living Shoreline Techniques in the Marine District.” The report describes permitting requirements and design standards to encourage the use of living shorelines. New York’s ocean and lake shorelines are an important focus of the State’s Department of Environmental Conservation. These measures are part of adaptation strategies in the face of climate change and more powerful storms, said Commissioner Basil Seggos of the New York Department of Environmental Conservation, when releasing the Guidance Document. The A/E/C community can expect to see more living shoreline projects, and legislation proposed in Congress – the Living Shorelines Act – would provide tens of millions of dollars for these green infrastructure solutions.